Glenn and Susie discuss Macworld's review of the new MacBook, people dissing the Apple Watch on its anniversary, the missing iPhone SE, and if Apple's services can save it. 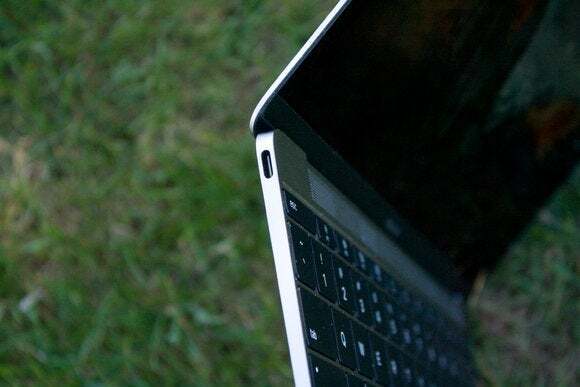 The new MacBook is here, and it's been reviewed against its predecessor, the other portable Macs, and even the iPad Pro. Bottom line is that it's a great machine—and how cool is it that the choice between iPad and laptop has basically come down to personal preference—but it's still taking heat from people who didn't think Apple went far enough. FBI refusing to say who gave them the pin in NY; admitting they used a tool/service again will ruin all chances of winning future AWA cases. Elsewhere, now the government has given up on the New York iPhone-unlocking case too, and its stated reasons aren't really passing Glenn and Susie's smell test. Apple's services division is showing the most growth, but making those services indispensible is a vastly different problem to tackle than making great hardware. But with Apple mixing up the ticks and tocks with the MacBook, the iPhone SE, and maybe the rumored iPhone 7, we might be in store for a shake-up.